Former World Cup and European Championship winner Marcel Desailly says it is important Wales do not rely too much on Gareth Bale if they are going to be successful at Euro 2016. 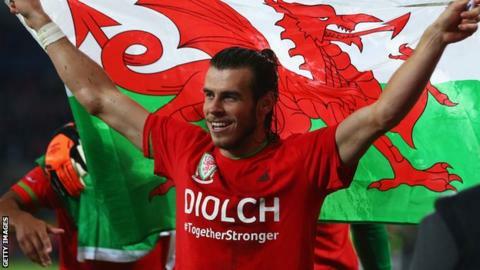 Chris Coleman's team are preparing to play in their first major championships since 1958 after Bale scored seven goals during the qualifying campaign. But the former France defender and captain says everyone must contribute. "You can't rely on one player on the international level," said Desailly. "Ronaldo has never won anything with Portugal. "Collectively they must work very hard on small details to be able to be the surprise team of the tournament." Desailly was part of the France team that won the 1998 World Cup and Euro 2000 and he believes Bale is among the world's best players. "He is a world class player and I think that the best is yet to come," he said. "The talent is there. 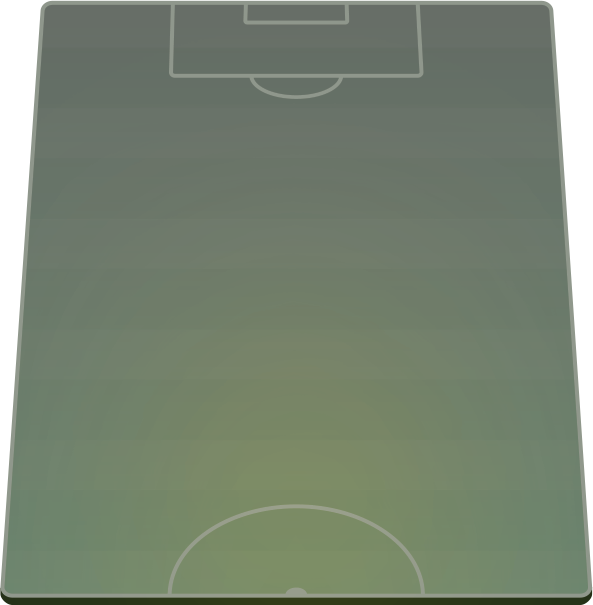 And potentially, with Bale, Wales can surprise a lot of teams". Former Chelsea captain Desailly also had bad experiences of playing in major championships. Holders France did not win a single game during the 2002 World Cup and were eliminated in the group stage. Desailly believes preparation for Euro 2016 will be key for Wales: "It's all about how you prepare your players," he said. "I hope they (the coaching team) have the tools to identify the needs of every single player to be able to prepare them." Desailly was speaking at the Welsh Football Trust's National Coaching Conference in Newport where he's been studying for his UEFA Pro Licence. Pick the XI that you think can take Wales to the final of Euro 2016 - and then share it with your friends using our team selector.